Jet2.com has launched its first ever in-flight vegan meal as the UK’s third largest airline refreshes its on-board menu for 2019. With more people choosing to remove animal products from their diet, Jet2.com has introduced the warming and hearty penne arrabbiata pasta dish, which is now available to buy on board. Jet2.com has also added vegan, vegetarian and gluten free logos to relevant products to make the menu card easier to navigate for customers. The Jet2.com onboard menu is hugely popular with customers and brings together a wide selection of classic snacks, healthy food options, temptingly sweet treats and plenty of refreshing drinks. Also new to the menu for 2019 is the light and refreshing Freixenet Prosecco in a striking cut-glass bottle. 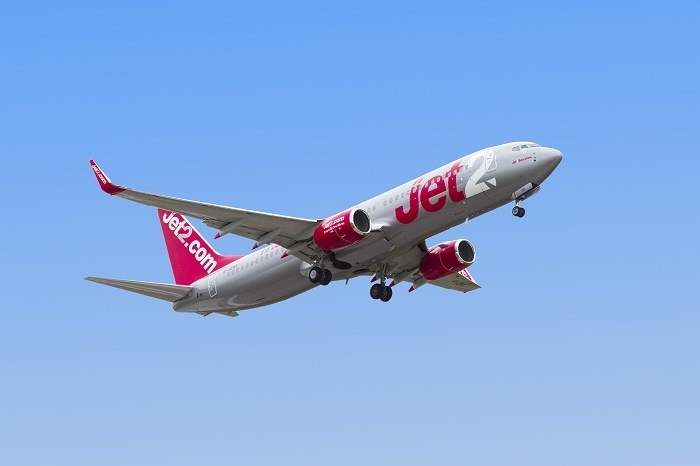 Steve Heapy, chief executive of Jet2.com and Jet2holidays, said: “Jet2.com and Jet2holidays customers constantly praise the extensive selection of food and drink on board our flights, therefore we are always looking at how we best keep up to date with current tastes and trends. “In line with our ethos of delivering a VIP customer experience, we are always looking at how we offer a great choice for our customers on board. “We have worked closely with our food suppliers to source a meal that is not only a delicious choice for our vegan customers, but is also a great meal option for everyone on our flights.